Galvanised Steel Liner for use with the Integro City™ Litter Bin. 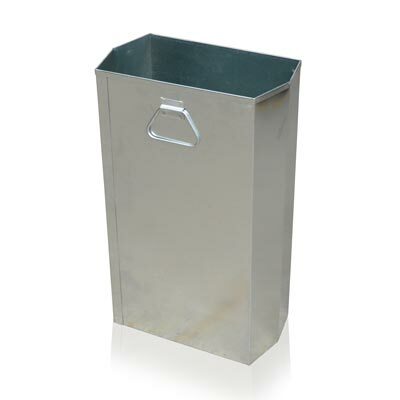 35 Litre Metal Liner for use with the Integro City™ Litter Bin. A replacement or spare 5 litre Ashtray liner is also available for the Integro City™ Litter Bin.